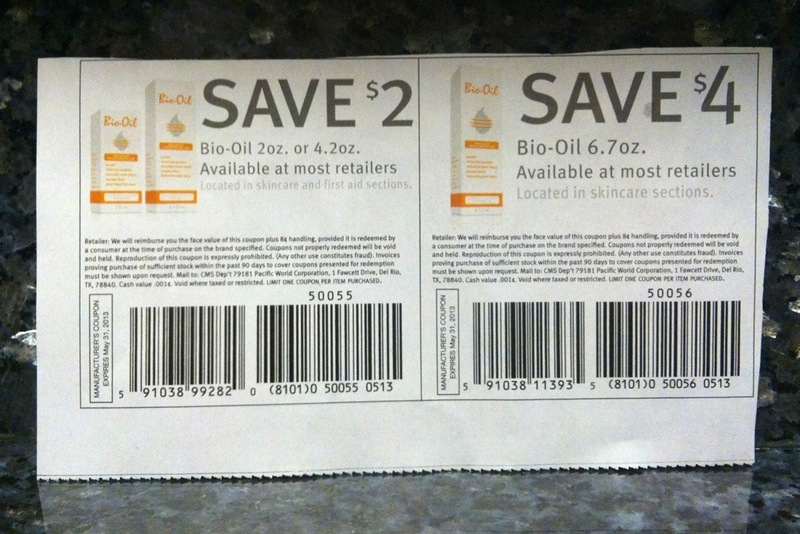 In today’s Sunday paper you can find two coupons for Bio-Oil! 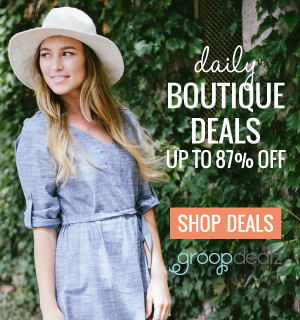 I bought Bio-Oil during a pregnancy brain moment thinking it was the cure to stretch marks. It is marketed as a stretch-mark, scar, skin tone corrector, and moisturizing product, view Bio-Oil site here. I cannot say for certain if it is a stretch mark cure! I did faithfully lather my torso in Bio-Oil during my pregnancy and have few, if any noticeable stretch marks! 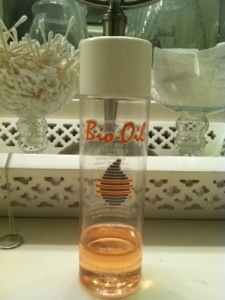 Bio-Oil is an amazing product for skin, hair, and nails! I too got the coupons this week, but I have no desire to use them, if you want them!